Jaguar F-Pace Review 2019 | What Car? 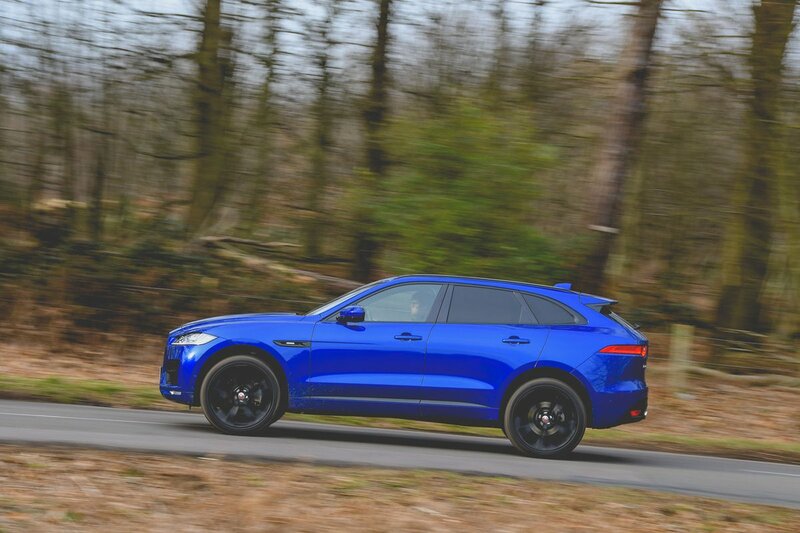 The Jaguar F-Pace is the company's first SUV and a rival to everything from the Audi Q5 and BMW X3 through to the Porsche Macan, such is the breadth of its engine options and pricing structure. Buyers can choose a relatively frugal four-cylinder diesel model. While at the other end of the range, there's a riotous, and pricey, supercharged V6 petrol. The F-Pace is roughly the same size as sister company Land Rover's Discovery Sport, with which it shares some of its oily bits. However, it isn’t simply a rebadged Land Rover; its underpinnings actually have more in common with Jaguar’s XE and XF saloons. As a result, the body is super-stiff and there’s lots of aluminum and other lightweight materials to keep its weight down and improve agility. The F-Pace is very much a road-focused SUV, even though four-wheel-drive versions have some clever off-roading technology; cheaper models actually make do with rear-wheel drive. 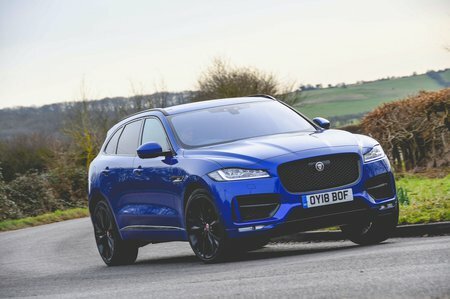 Which Jaguar F-Pace is best, then, and is it a better buy than its more established rivals? Read on for everything you need to know.